Located in Castiglion Fiorentino, this apartment is in a rural location, within a 5-minute drive of Tennis Club Castiglionese and Archaeological Museum. 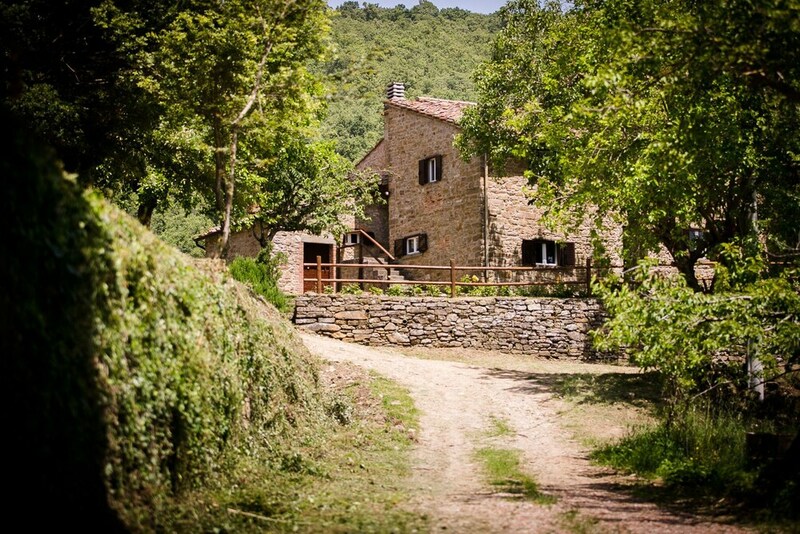 This apartment is 13.3 mi (21.4 km) from Lake Trasimeno and 1.9 mi (3 km) from Cassero Tower. Make yourself comfortable in this apartment, which features a fireplace. A kitchen is outfitted with a full-sized refrigerator/freezer, a stovetop, and a dishwasher. Conveniences include a separate sitting area, and a crib/infant bed (complimentary) can be requested. Take in the views from a garden and make use of amenities such as complimentary wireless Internet access and wedding services. Additional amenities at this apartment include a picnic area and barbecue grills.